Many of my followers #thickskin would know me for my excessive obsession for Korean and Japanese cuisines, from fresh sashimi to piping hot kimchi stew. Whenever something of the same category pops up, you can be sure that my compulsive desire will lead me to the source sooner or later. Anyway, back to the star of today’s post. Ippudo Malaysia introduces 4 seasonal items from Jan – March 2015 and it’s pretty good! 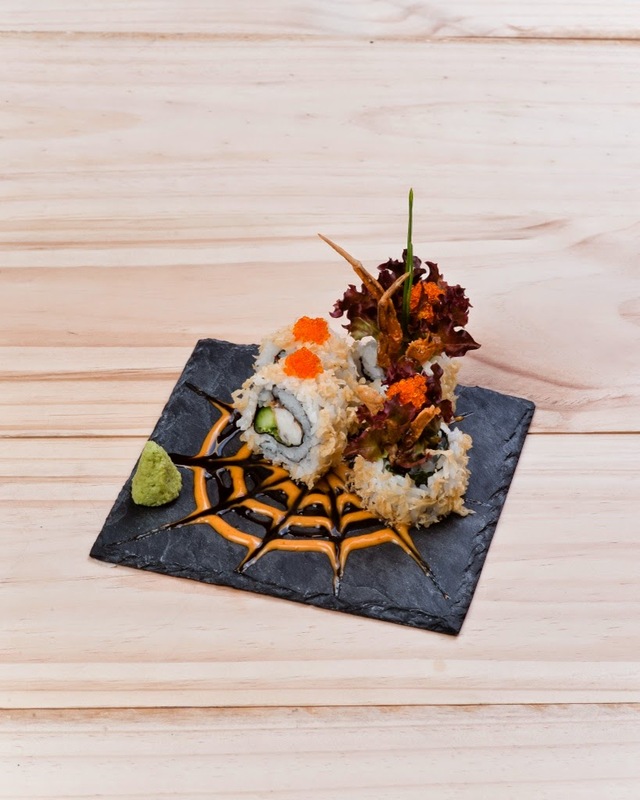 We started off with the more common Spider roll, a popular maki type sushi in Jap restaurants nationwide. It’s nice to see a popular dish in Ippudo’s innovative menu that strives to tickle your tasted buds. Other than the loosely presse rice that causes the roll to break off, the taste and spicy mayo-like orange sauce goes pretty well with some wasabi dipped in soy sauce. 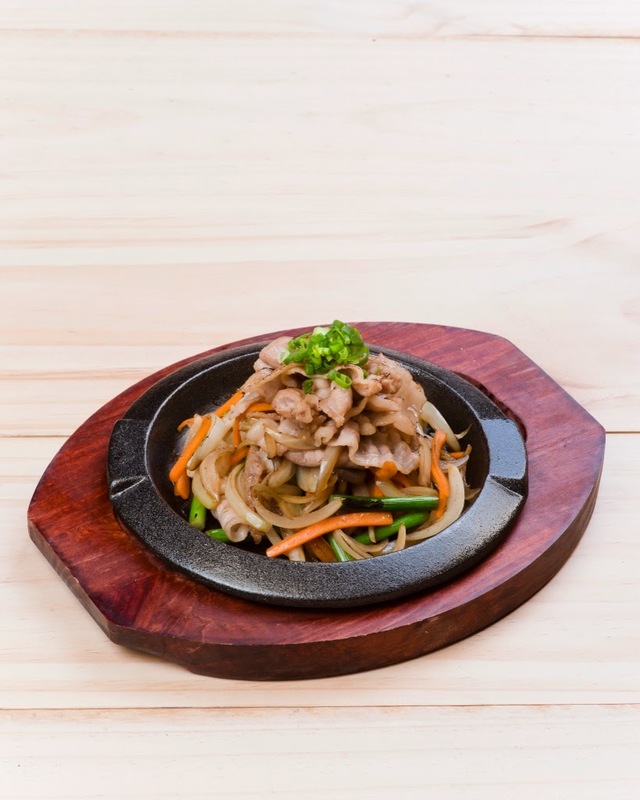 A sizzling pan of Pork in ginger sauce, the pork ginger teppan was introduced and it carries a rather familiar taste from the well know Chinese ginger pork dish, the chef has successful blended the Chinese dish with some Japanese sauce that covers up the strong ginger after taste that many people might dislike. The dish is quite tasty and has the proper cut of pork so that it remains bite sized and chewy. The hero of the seasonal menu this time around is none other than the Spicy Black Ramen. 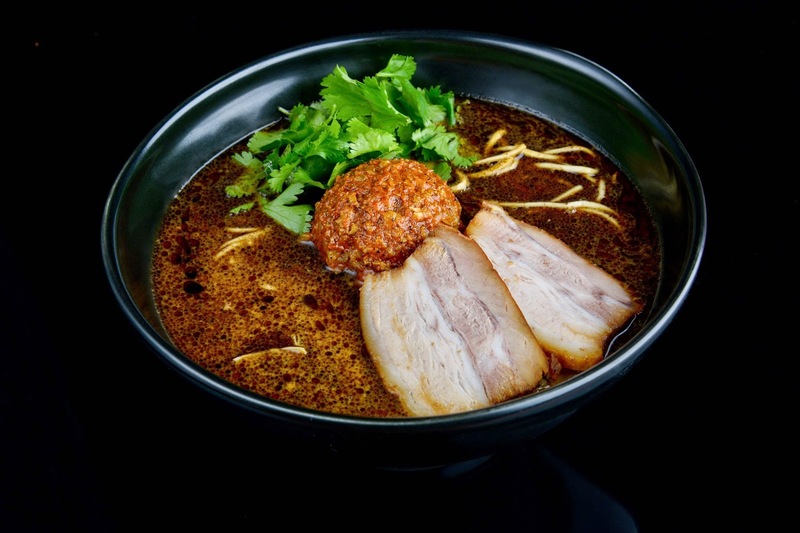 It’s broth is grounded with pork bones and spicy miso flavoured pork and seasoned with black pepper and Japanese white pepper to create a bowl ramen that comes a tingly feeling on the tongue. It’s not as spicy as the name suggest but the spicy miso pork complements that weaker spicy of the black pepper. You are free to remove a portion of the spicy miso pork but it isn’t recommend as the taste might be affected. 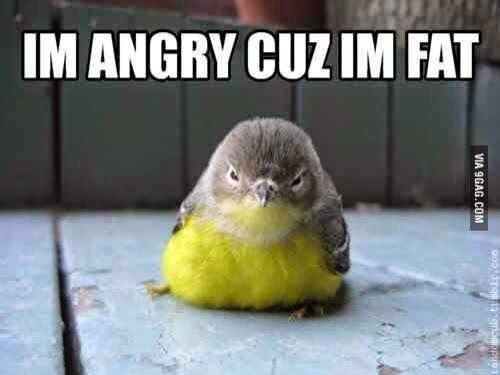 If you are someone who can’t take spicy at all, I suggest you take a spoonful from somehow who does enjoy spicy food so that you don’t end up being disappointed. The ramen is well flavoured with the broth and the ramen texture is the same as the many popular Ippudo Malaysia ramen on the menu. All in all, the new seasonal menu from Ippudo Malaysia is pretty good and it is valid from 5th Jan – 31st March at their Pavillion outlet. 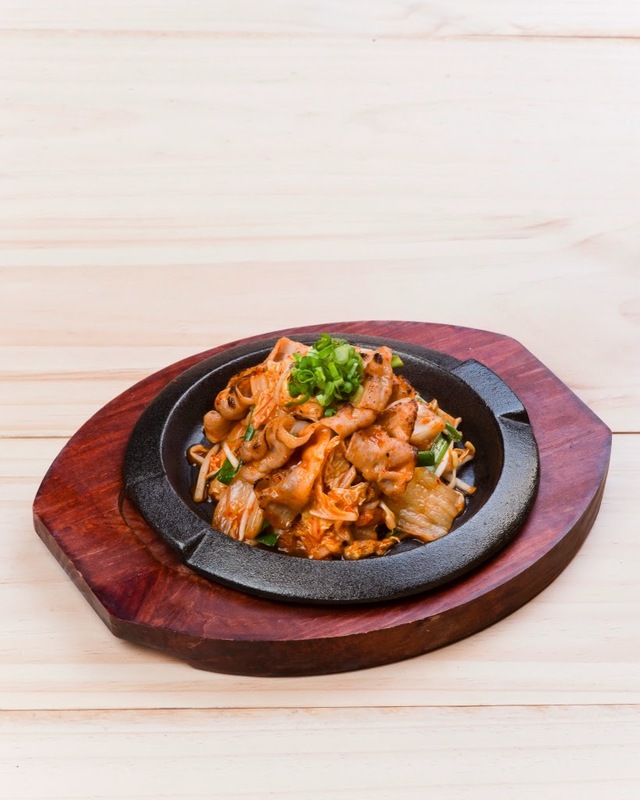 The BSC outlet has 2 other dishes which I have not the pleasure to try but you can always give it a shot and let me know what you think about it. I am actually impressed that Ippudo has managed to maintain its’ status quo in Malaysia even when the ramen hype has died down significantly, that goes to show that a restaurant born from a strong root and management is able to withstand even the harshest changes in trend. Nice blog. I will keep visiting this blog very often.I’ll use this information for my essays. I like to share this interesting article here, This is one of the best articles ever thank you so much for Australia Assignment Help. Are you struggling with your thesis writing? And searching for the experts then stop searching now, we have started providing premier thesis help online in USA. A team of PhD qualified writers are put together to provide students required thesis paper guidance that enables students to complete top-quality paper without plagiarism and errors. I appreciate this amazing post that is why i am reading this, because when i came at this site and read some information i found that it is helpful or shareable. Like recently i was looking for Best Phone Cleaner App and found useful source. Best Assignment Help in UK at Lowest Price, Have you been stressed out due to your Assignments? No worry, We are here to help you with 100% plagiarism free Paper Help in UK. We offers lowest price on all kind of dissertations, essay, assignments and more from 4000+ Ph.D. Experts with 24/7 support to make sure you will achieve A+ Grades in your college/universities. Contact myassignmenthelp.com for clinical reasoning examples, and be assured for the quality of work that you will get back. Coursework papers are providing Coursework writing services the UK from the past 10 years. Coursework writing services UK is the assignment market where you can get assignment help at a minimum price. When it comes to paraphrasing tool, no one can beat myassignmenthelp.com paraphrasing tool, their tool is best fit for the students all over the world. You should use it if you want to achieve great grades in your academics.